A fellow from Vietnam continues to grow out his fingernails for over 30 years at this point and says he isn’t stopping anytime soon. 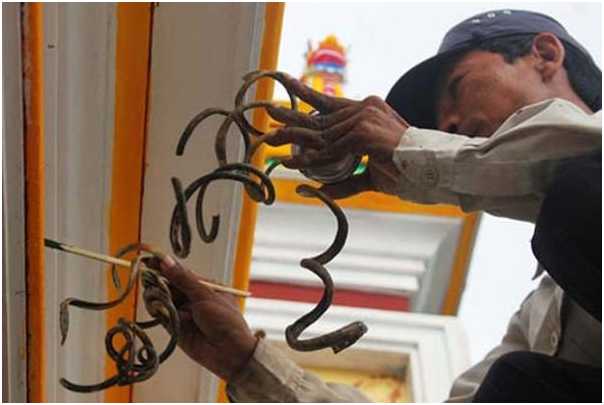 The long fingernailed Vietnamese man, Mr. Luu Cong Huyen, has let his fingernails go unclipped for an entire 35 years and takes serious consideration into doing things that would threaten one of his extremely long nails. He claims that the concept of letting his fingernails grow began as leisure but then became something which he hadn’t ever quit. Huyen took ages mindfully evading any breaking of the fingernails. At this point in time, they are roughly 21 inches in length. Because of the size, his fingernails have become very vulnerable to breaking, particularly after they’ve been soaked in water. For this reason, Huyen says he doesn’t bathe very often, or when he does, avoids to get his nails wet. If the weather is inclement or there’s rain, he will protect his fingers in bags to shield them from getting wet. Nguyen Thi Thuan, the man’s wife, must assist him with things that might be perilous for his nails staying unbroken. Thuan was required to give Huyen a bath and serve him food in several instances. Huyen states that dressing himself in coats or shirts is usually the greatest obstacle he encounters every day as his fingernails can get stuck on the cloth and then possibly break off. Although he is a skilled artist, sometimes grasping a paintbrush be a bit problematic. 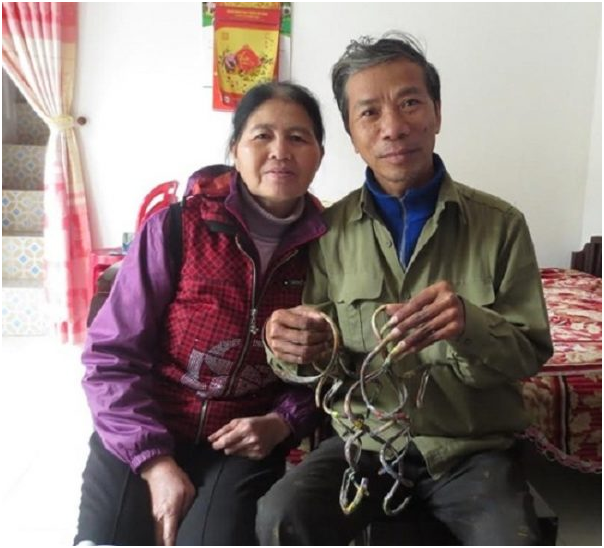 Huyen says his fingernails are the most precious possession in his life, a case he demonstrated as the man decided to split off from his wife into a different bed, so she couldn’t possibly knock into them while sleeping and break them. One time, Huyen cracked one of his fingernails by mistake. He expressed his sorrow and devastation so much that he hadn’t eaten or rested for several days afterward. Ultimately the man moved on as he discovered that he should be a lot more cautious if he planned to proceed letting his nails mature and grow ever longer. Solidifying what many would consider obsessive and strange behavior, Huyen states that life isn’t worth living without his long nails. 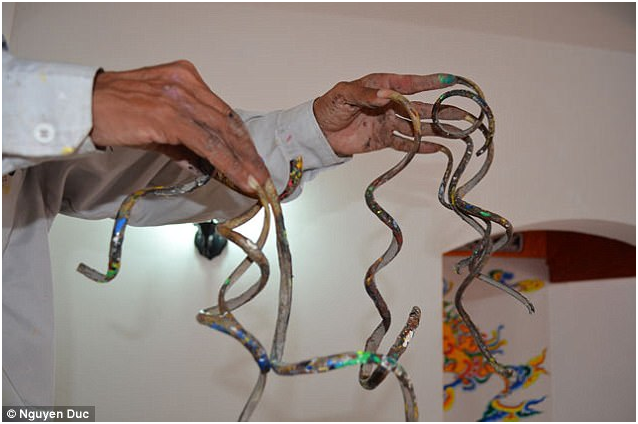 “Once I almost died of an accident just because of keeping my fingernails,” the man recounted to Vietnamnet. Even with his local fame, some residents are deterred by the man’s long fingernails, labeling him as “devil nails” and “mutant”. He doesn’t hold the world record, but he’s on the path, and he’s going for it. Share this story by pressing SHARE below!